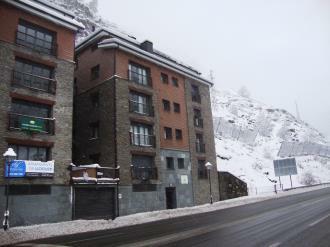 The Apartamentos Canillo Pie de Pistas 3000 complex is in the parish of Canillo, just metres from the centre of Canillo and in front of the ski lifts up to Grandvalira ski station. 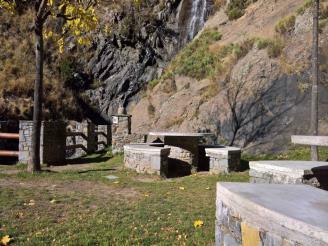 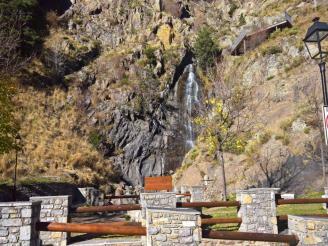 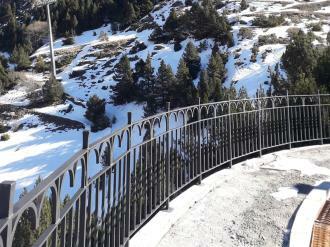 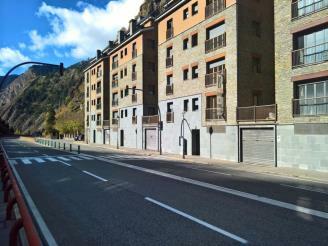 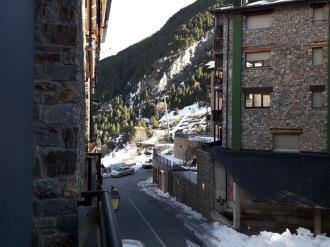 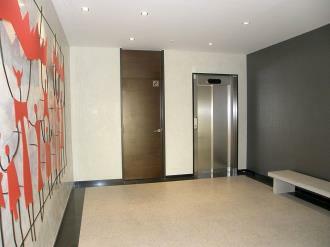 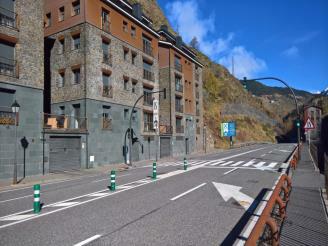 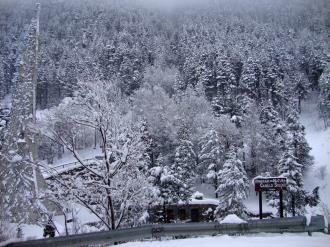 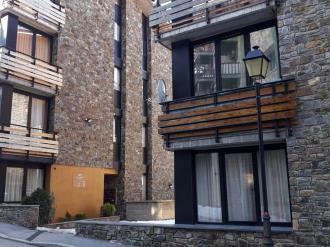 Less than 12 km from the capital, Andorra la Vella, these apartments are perfect for nature-lovers and ski enthusiasts. 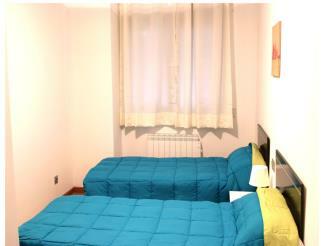 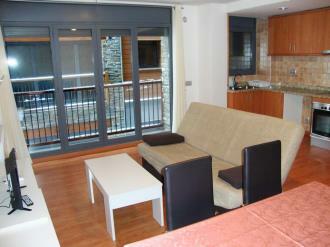 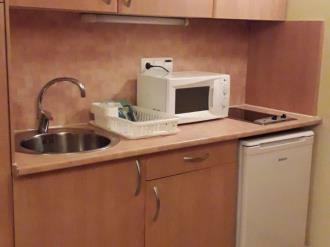 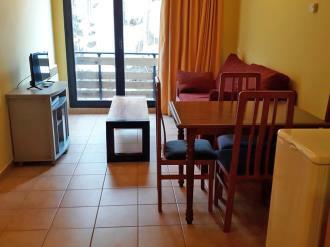 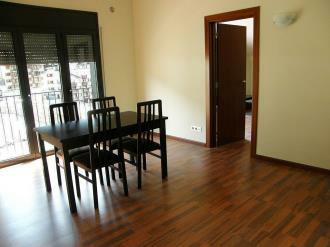 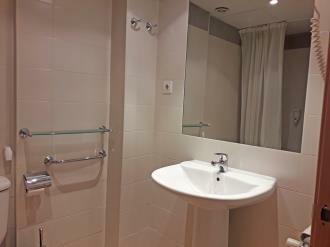 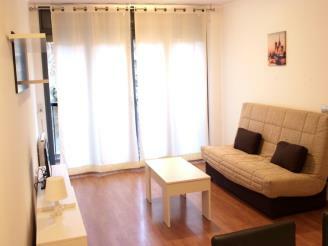 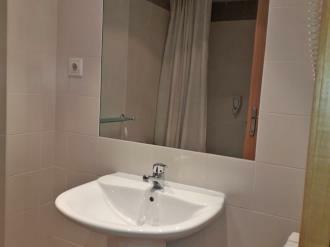 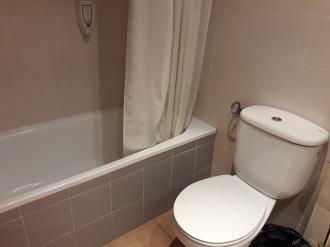 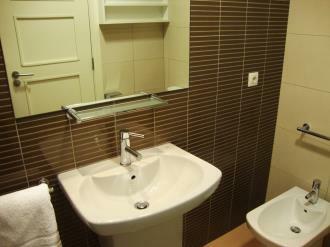 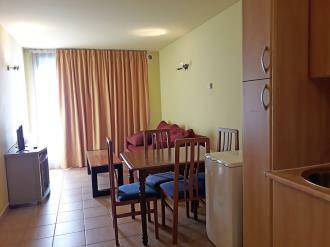 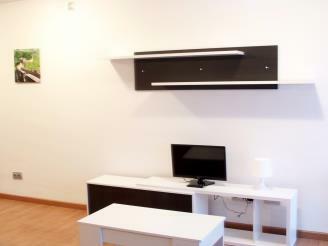 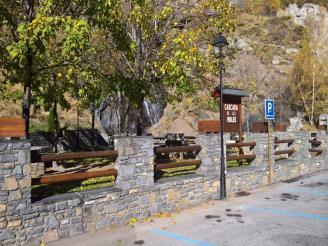 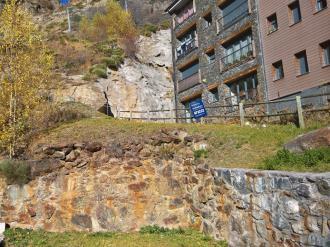 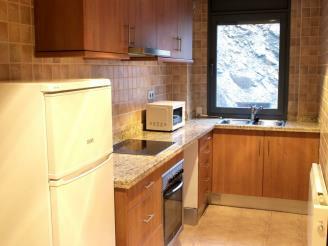 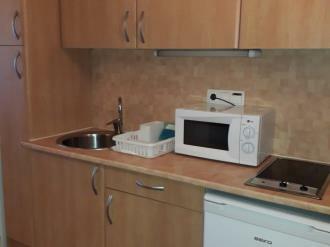 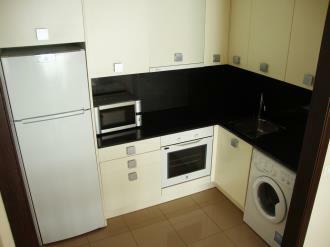 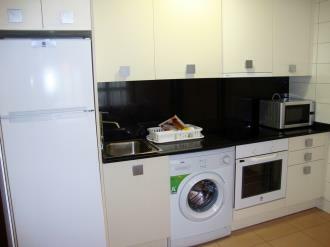 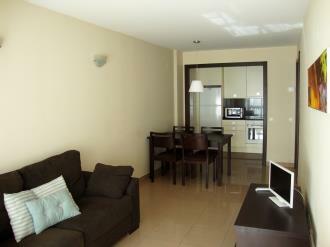 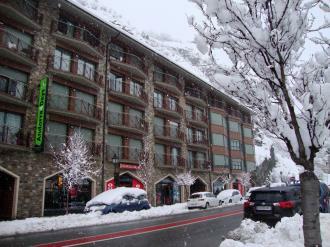 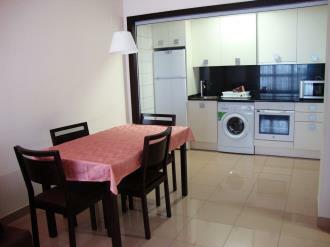 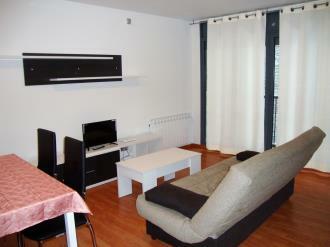 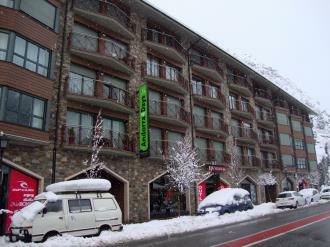 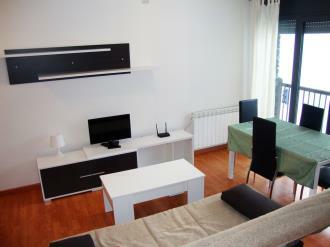 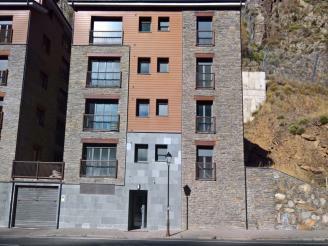 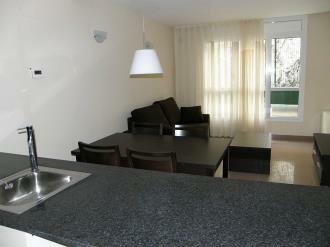 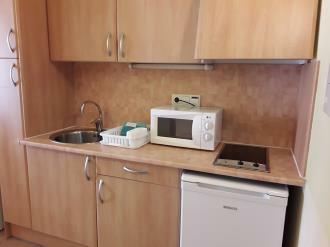 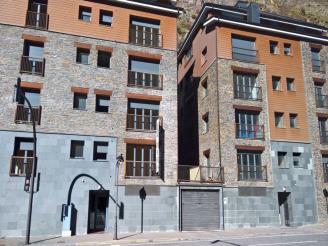 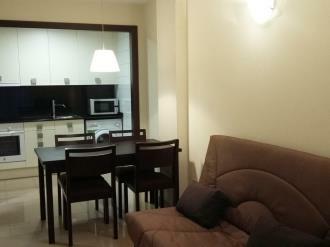 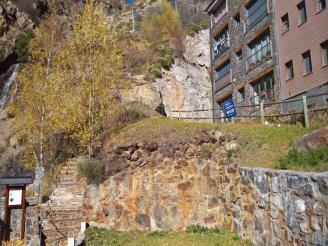 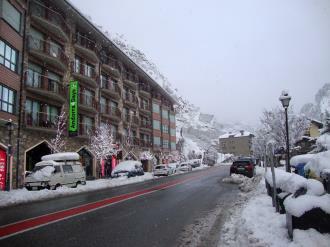 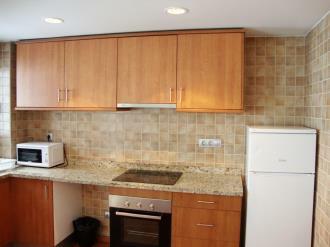 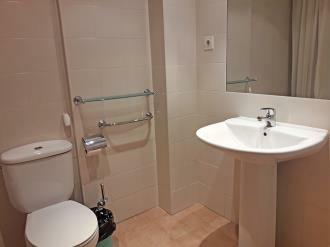 The apartments are on the Valira river in the heart of Canillo, very close to the ice rink. 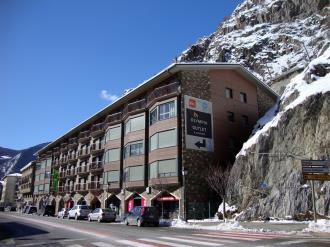 A recently built apartment building located next to one of the most visited sites in the Principality, the picturesque Les Moles Waterfall, in front of the impressive Canillo climbing wall, just 2500 metres from the Canillo ski lifts, one of the 6 main accesses to Grand Valira with over 200 kilometres of ski slopes, and less than 12 kilometres from the capital city, Andorra La Vella. 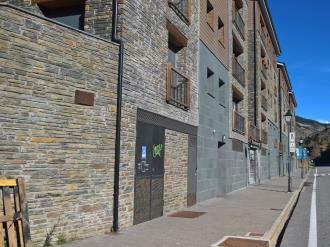 Its location and design make ideal for families, couples and young people looking for sporting activity (skiing in winter, hiking in summer) without being too far from somewhere to shop or spend their evenings out. 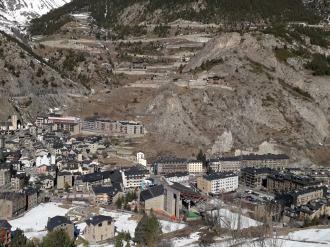 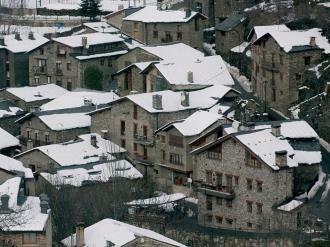 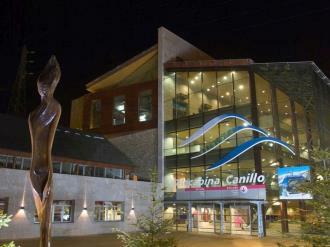 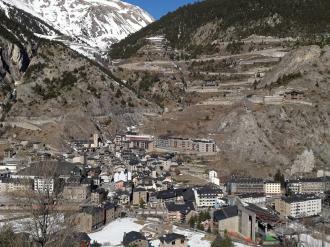 Vilar de Canillo belongs to the municipal district of Canillo, which is just 1 kilometre away. 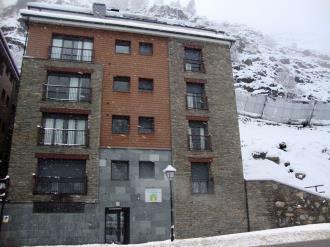 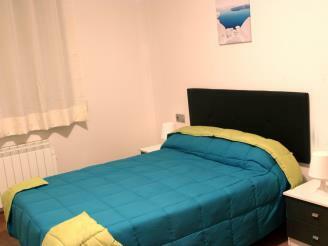 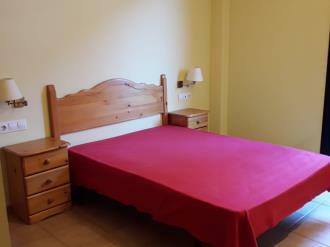 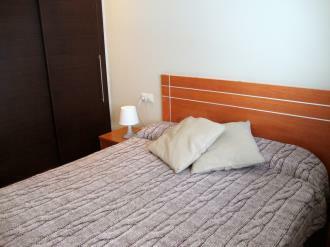 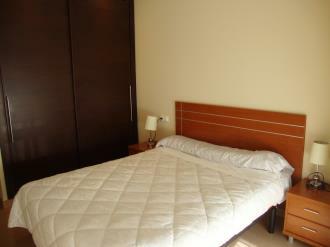 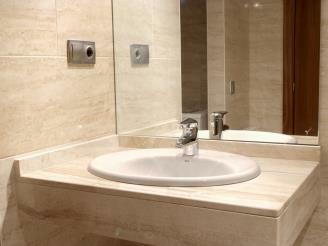 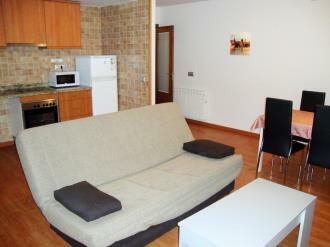 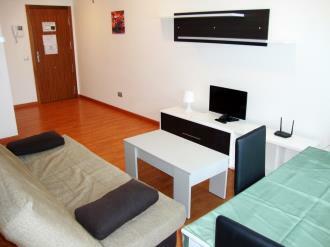 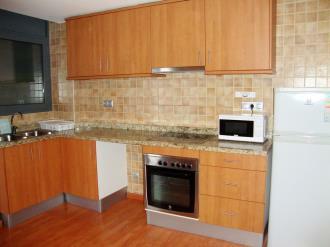 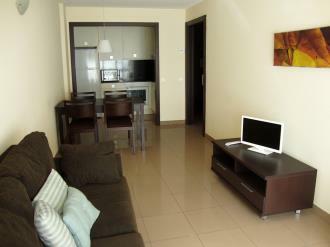 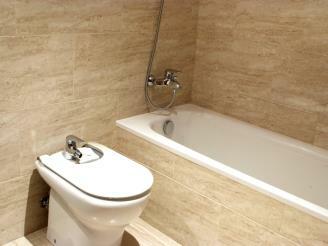 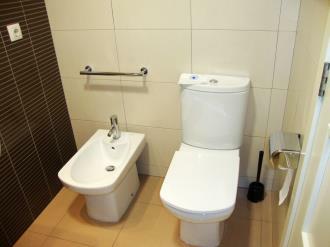 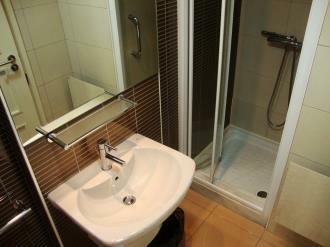 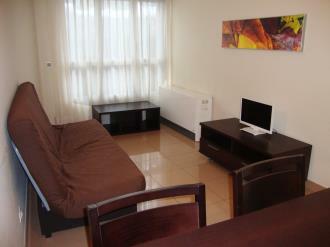 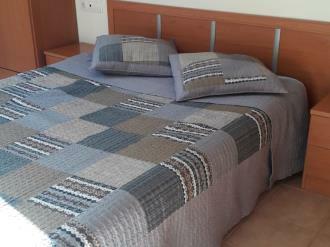 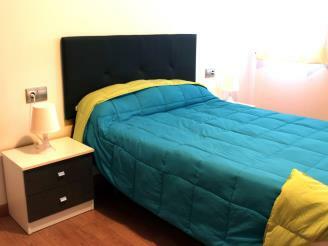 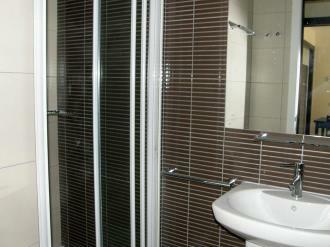 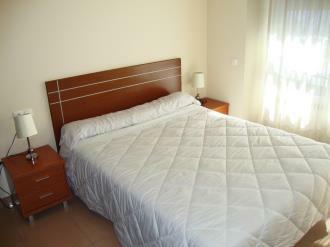 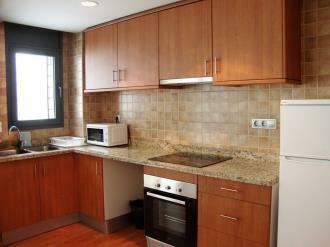 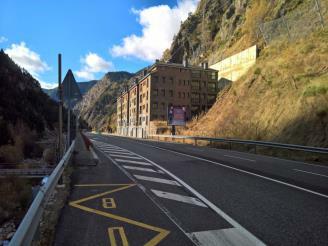 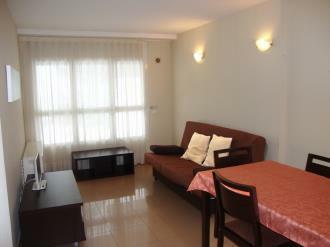 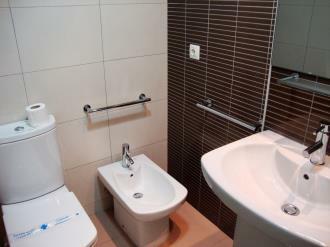 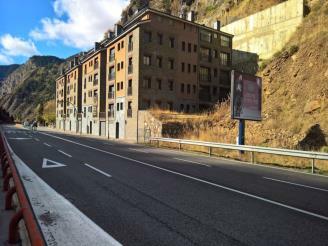 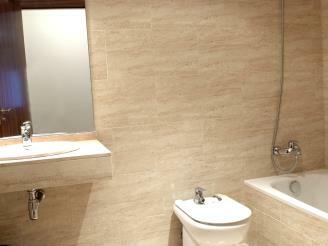 The Apartamentos Canillo 3000 complex is in the village of El Vilar, just 1 km from Canillo. 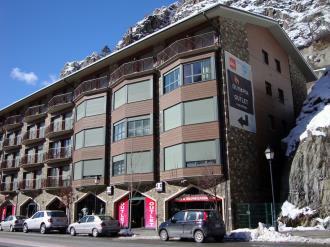 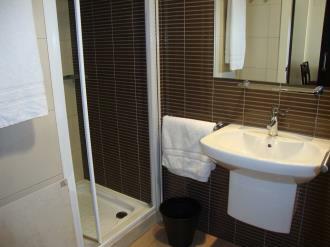 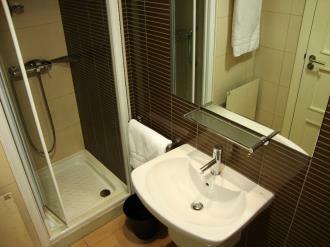 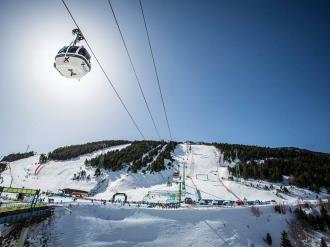 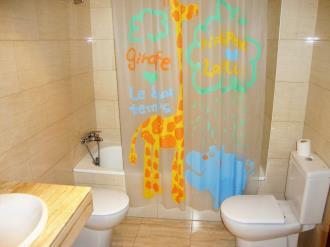 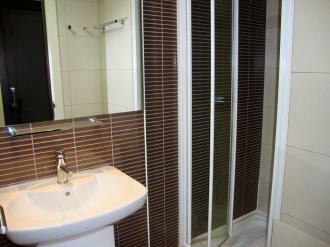 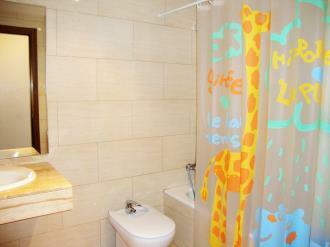 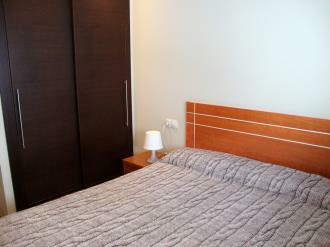 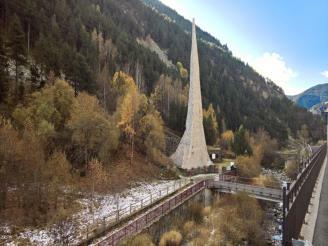 It is less than 12 km from Andorra la Vella and minutes from the Canillo ski lifts up to Grandvalira ski station. 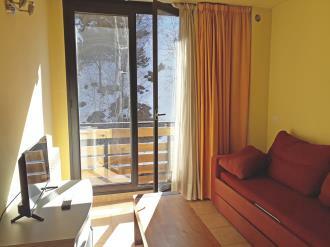 These apartments are perfect for nature-lovers and ski enthusiasts.